International (MNN) – According to UNICEF, there are about 140 million orphans on our globe today. These are children who have lost one or both of their parents. 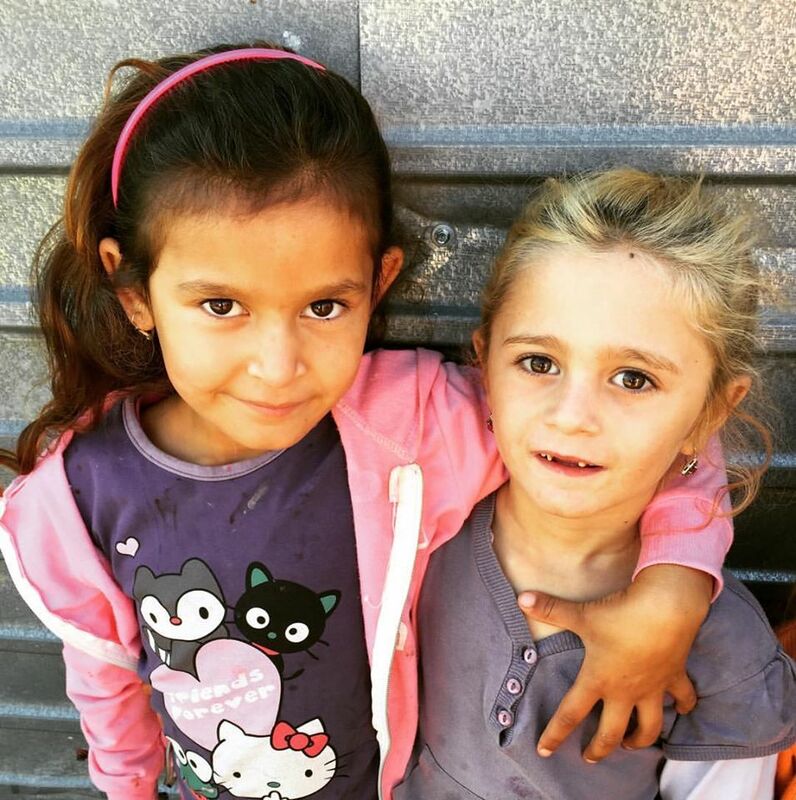 Around this time of year, vulnerable groups like orphans are often the focus of domestic and international charities. However, Orphan’s Heart is one organization working year-round to help vulnerable children and their families find long-term solutions for the future. Is this something you’re passionate about, too? Do you have a desire to share the love of Jesus with others? Are you a student? Then you might want to consider checking out Orphan’s Heart internship program. The internships are about five weeks long. They require more leadership and responsibility than a typical short-term mission trip with Orphan’s Heart. Interns will also be the go-to people for mission trip participants who are there for a shorter period of time. If you’re wondering if this internship could be a good fit for you, ask yourself if the following mission is something you are excited about. What it looks like to assist a child is different depending on where you are. In Guatemala, for instance, you’ll be helping children facing malnutrition. 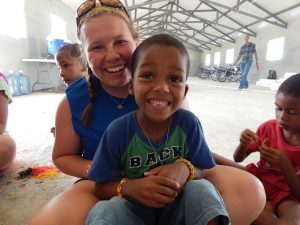 In the Dominican Republic, however, you’ll be involved in community development. The other countries have their own specific focuses, too. “The first step is going to be deciding where you want to go. And once you’ve made that decision and you’ve prayed about it, you’ll fill out your application,” Berkes says. With the application, you’ll need three written recommendations and an explanation of why you think an internship with Orphan’s Heart is a good fit for you. Following the application, you’ll go through an interview process and, if found to be a good fit, training. Berkes says it’s truly a great opportunity to make a real difference. Maybe you’re not ready to commit to the internship program just yet. Consider going on a short-term mission trip this summer to see what it’s all about. Berkes says many people who go on these trips have decided to come back for an internship. To learn more, click here. And check back in with us in the new year and we’ll preview some of the trips coming up.